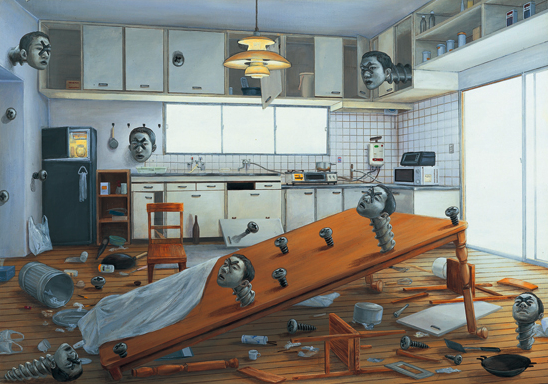 Japanese painter Tetsuya Ishida only lived to the age of 31 (he tragically passed away in 2005 after getting hit by a train), but left behind a legacy of striking surrealistic paintings that explored issues of the self and society. Many of these paintings feature figures melded with their environment with blank expressions that represent both Ishida’s own alter ego, as well as a dark portrait of today’s contemporary youth. 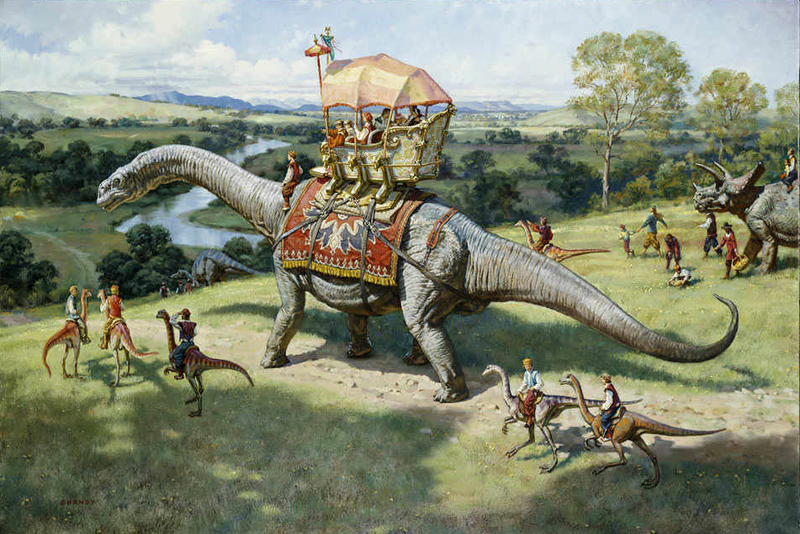 Dinotopia: The Fantastical Art of James Gurney opened June 5th at the Norton Museum of Art in West Palm Beach, FL and runs through September 5, 2010. Inspired by a deep and abiding interest in archaeology, lost civilizations, and the art of illustration, James Gurney invites viewers to enter a whimsical world in which dinosaurs and humans live side-by-side. Recounted in words and pictures in the best-selling book series Dinotopia, the artist’s compelling tale has engaged and enchanted readers by inviting them to explore the far reaches of a mysterious destination. 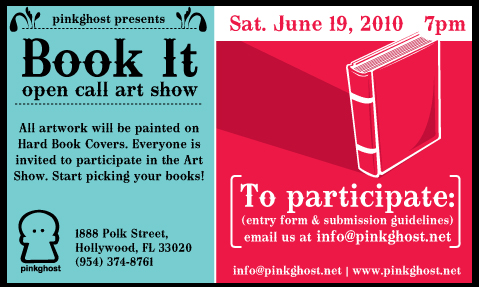 Pink Ghost in Hollywood, FL is holding an open call art show titled ‘Book It‘ where participants are encouraged to entire and design a hard book cover. You can customize your hardcover book anyway you like. They will be displaying all the books closed with the front cover forward. All submissions must be brought to the store before June 11, 2010. On Saturday, June 19, 2010 Pink Ghost will have the Opening of the Book It Exhibition, which will include a live DJ and admission is free. Confirmed Participating Artists: Josh Pearce, Bruce Glider, Matylda McIlvenny, Jamie Canaves (Dinky Cow), Tara Coyle, Gilian ‘LolitaAgogo’ Alexiel, Malgorzala Kawashima, Sonia Negas, Dan Negas, Valentina Crespo, Maciel Vargas, Luzalma Gonzalez, Jean Llanos, Sarah Nastri, Nathan Lumm, and Ely Gayol. 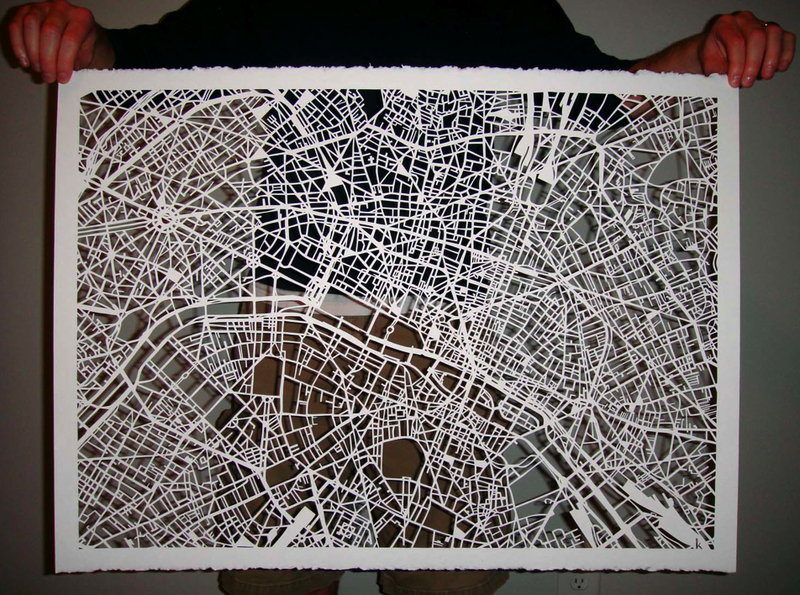 This delicate piece of art depicts the street of Paris in an intricate web of cut out paper. 30″ × 22″ hand cut mapcut on a thick watercolor textured paper with rough edges. It can be yours for $1,100. He,y it took a lot of work to do this; it took the patience of four monks. Actually…it’s from the creative mind of artist Karen M. O’Leary. 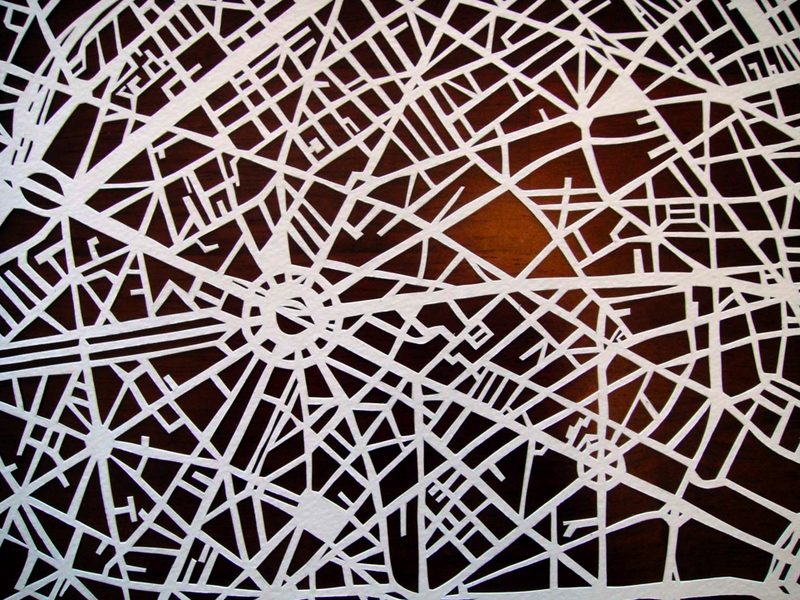 You can check out her other paper cut maps on her Flickr page. 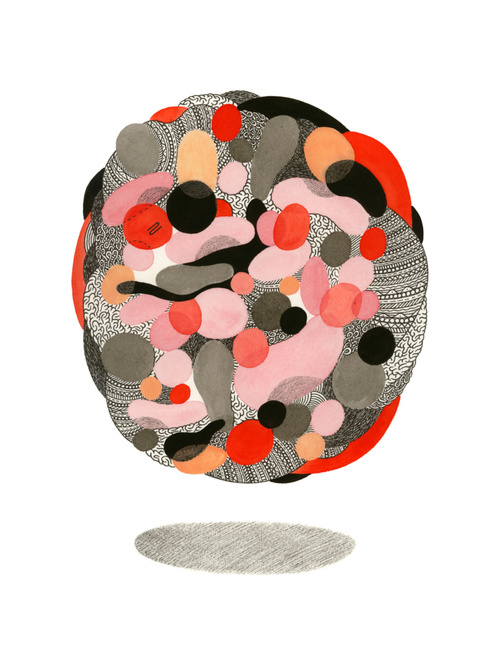 Oliver Munday is a graphic designer living and working in Washington, DC. Along with his studio in DC, he co-founded “Piece”, a socially based design collaborative, with Bernard Canniffe and Mike Weikert. Piece believes that designers can play a significant role in positive change and social justice. 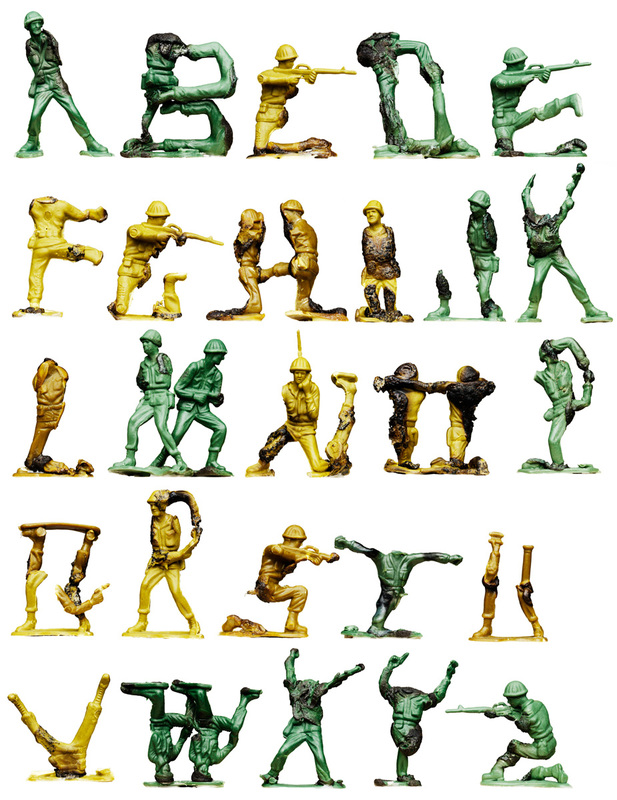 3 Dimensional alphabet created from melted plastic army figures.